Thirty Two whipped up this incredible collaboration and they are sure to be hotter than hot cakes themselves. With Thirty Two’s favorite boot, and snowboardings favorite fun glass brand coming together, its hard to ask for anything better! 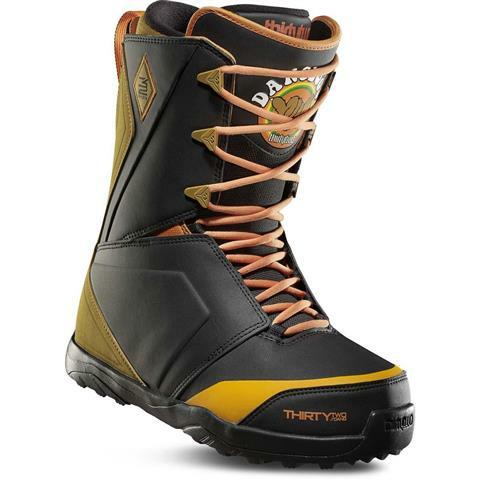 Check out this 2019 Thirty Two (32) Lashed Dang Shades Snowboard Boot in Black Tan and Orange!